Brightmusic is Oklahoma City’s premier chamber music ensemble presenting fine small-ensemble classical music in a relaxed family-friendly setting. Since 2003, the Brightmusic Society of Oklahoma has brought exciting chamber music performances to Oklahoma City audiences. 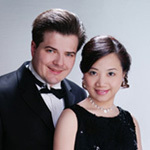 Artistic Directors Chad Burrow (clarinet) and Amy I-Lin Cheng (piano) lead a talented ensemble of musicians in five regular-season concerts and a multi-concert summer chamber music festival in June. Chamber music is a form of classical music played by a small group traditionally suitable for a palace chamber or large room, with the most familiar form being the string quartet of the 18th and 19th centuries. Join us and discover the intimate joy of chamber music, one of classical music’s most accessible forms! It is perhaps the best introduction to classical music for those wanting to enhance their cultural experiences. Do you known enough to appreciate classical music? Click here and find out. Each June the Brightmusic Chamber Ensemble presents a multi-concert chamber music festival. This summer, Brightmusic gets up close and personal with Intimate Portraits in Chamber Music, in classical music’s most intimate expression: the small ensemble—sonatas, trios and quartets. This summer's four-concert festival features works by Haydn, Beethoven, Brahms, Dvorak, Piazzolla and more. Chamber music has covered a lot of ground since Joseph Haydn developed the string quartet in the mid 18th century, but the art form remains at its very core what Goethe called “a stimulating conversation between intelligent people,” with you, the audience, listening in. Check out our “Concerts" page for more information. 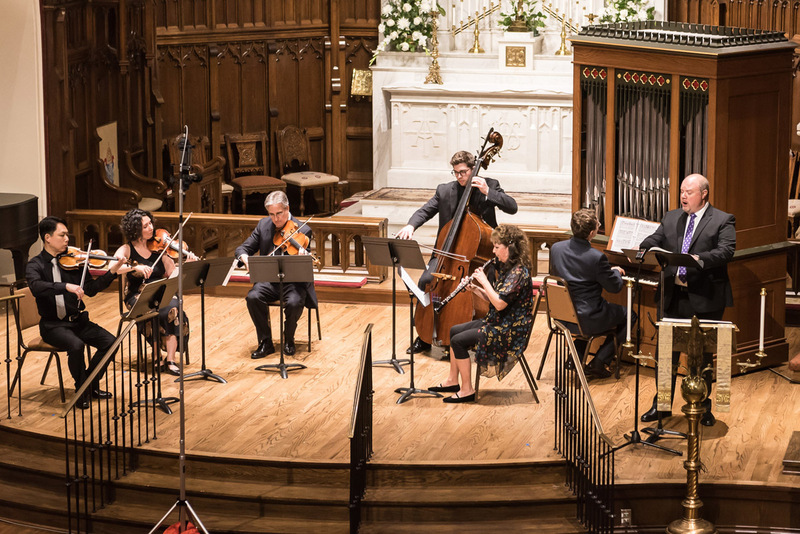 In addition to performing audience favorites from the Baroque, Classical and Romantic eras, Brightmusic is dedicated to presenting modern works for chamber ensemble. We also commission and premiere works by living composers, adding to the repertoire of modern chamber music. This season, the Brightmusic musicians were joined by two exciting guest artists: Violist Miles Hoffman and violinist Aaron Berofsky. Hoffman, perhaps best known for his work with NPR, including “A Minute with Miles” and “Performance Today,” appeared in Concert 1 with the Brightmusic musicians. 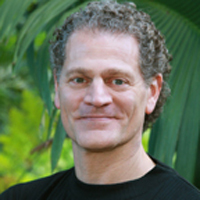 Hoffman is a graduate of Yale University and the Juilliard School. 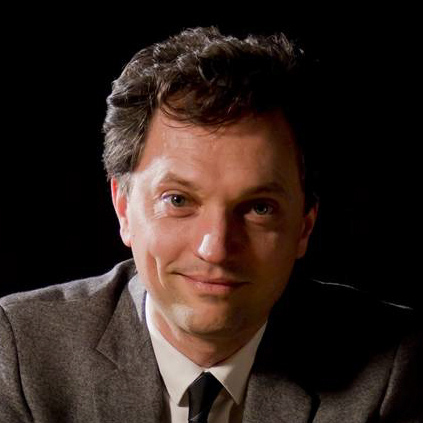 He is the violist and artistic director of the American Chamber Players and Dean of the Petrie School of Music of Converse College in South Carolina. In Concert 2 we heard acclaimed violinist Aaron Berofsky, professor of violin at the University of Michigan and a performing and recording artist who has toured extensively in the United States and abroad. Berofsky, who has been featured on NPR’s "Performance Today", is a notable interpreter of Beethoven’s violin works and joined the ensemble in presentation of works of the German master in an all-Beethoven program. Brightmusic musicians are exceptional artists. They perform regularly here and abroad as soloists, in ensembles, and with top symphony orchestras. Most of them are also members of the Oklahoma City Philharmonic Orchestra and are university-level educators.